Want something for FREE?! Today is the day! 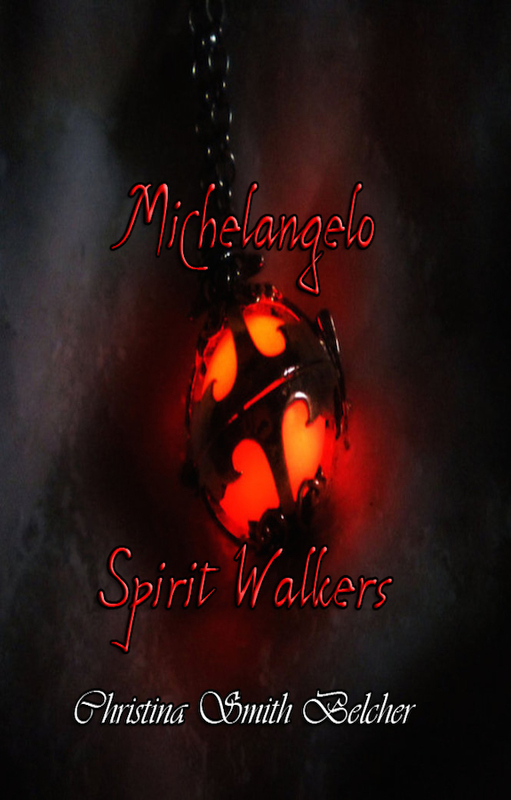 Don’t miss out on January 15 when “Michelangelo – Spirit Walkers” will be available for free on Kindle! This entry was posted in Michelangelo Spirit Walkers and tagged Amazon, Book Giveaway, death, escape, fantasy, free, life, paranormal, reading, spirit, witchcraft, zombies. Bookmark the permalink. Angel Rising – Redemption Book !